Mama Kat asked us to share 6 of our favorite quotes as one of her Writing Workshop prompts, and I could not pass it up. Have courage for the great sorrows of life and patience for the small ones. And when you have finished your daily task, go to sleep in peace. All brilliant. I might just have found a new favorite in that Darryl quote. I can hear him saying it. Too funny. And that Victor Hugo quote is new to me but wonderful. That Darryl quote is better if you read it in his voice. And it applies to so many people, in so many life situations. I could use it every day. 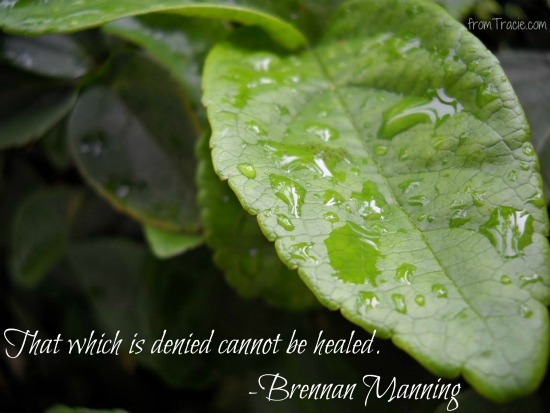 Fantastic quotations!! Love the Anne Lamott and Darryl just knows. LMBO the last one.. yeah baby momma but I don't think it would do any good cause at this point I am not even sure there IS an uncrazy side..
That is a problem for some people. LOL. Have courage for the great sorrows of life. Great quote. I needed that. Thanks! I'm glad that touched your heart today. Tracie, I LOVE the second quote!! I they're all great, but that one totally speaks to me. I always try to avoid publicly acknowledging bad behavior to avoid rocking the boat, but that is so right. That one is the quote of my life. It opened me up to be able to be honest - not cruel, just honest. And it helped me to have courage in my writing. Oh, I know a lot of us need to access our un-crazy sides! SO true! I had one of those days last week where it would have been a good reminder for me. Great quotes! 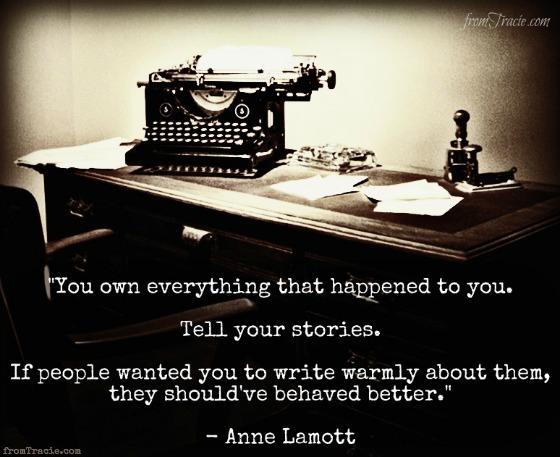 I really like the Anne Lamott one. Funny and true! It is one of those things that is very simple in its truth. Those are all great. 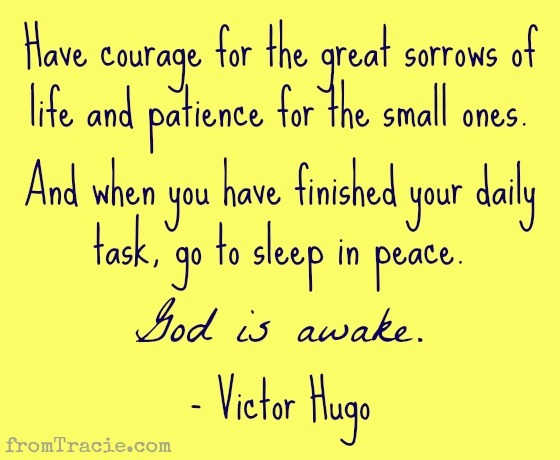 I love Victor Hugo one--God is awake. 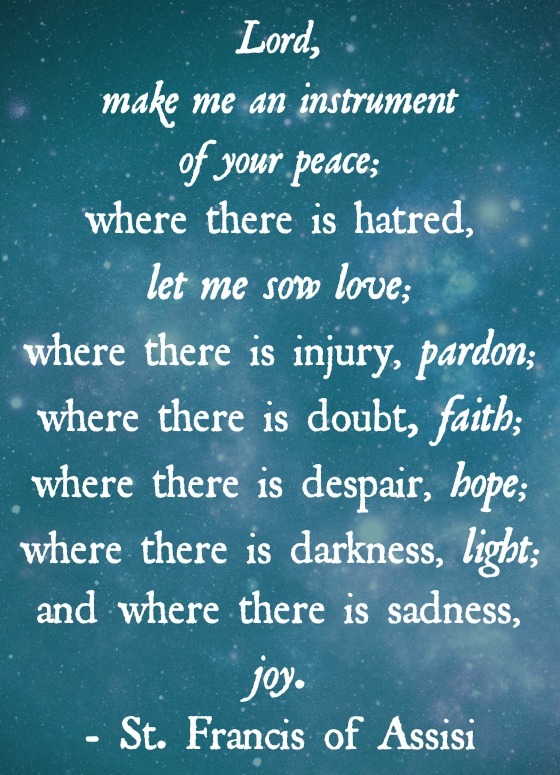 It is a very comforting reminder. Especially for someone like me who deals with anxiety. Ooh Ooh Ooh! I want to play this one! I love quotes! Those were some beauties! Dear Tracie! .... rabbit trails ... you started me on rabbit trails .... and now my sleep medicine is kicking in and I am going to go to bed. Not make quote pictures! Maybe tomorrow! It's a fun project, yes? A VERY fun project! I saw that you did one, too. Yay! I think it is very freeing for those of us who are unsure how to deal with less than flattering stories about family. I have never heard that C.S. 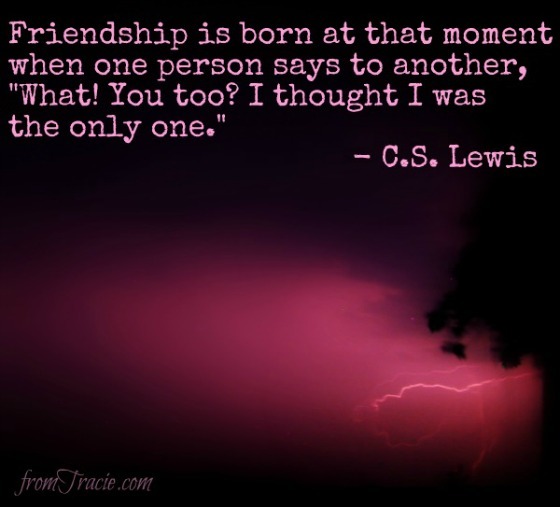 Lewis quote about friends, but it is spot on. Thanks for sharing! It makes me happy, because it is just so true. My closest friendships all started much that same way. He played in pineapple express and he made me die laughing. He is crazy funny. 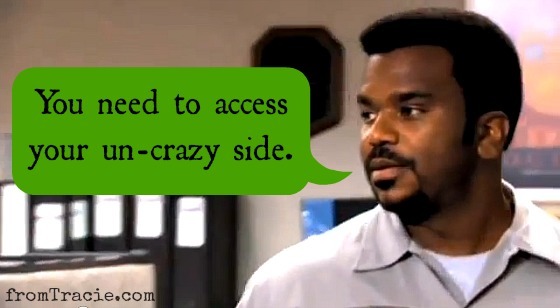 No matter what he does, I will always think of him as "Darryl from The Office."